10% discount every 2 people, booking in advance required! with Natalia Lapicca € 40 (Italian, English and Spanish spoken). 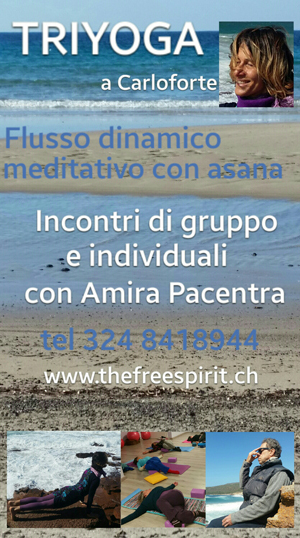 Amira Pacentra organizes in Carloforte, on request, group and individual meetings of Triyoga throughout the summer! 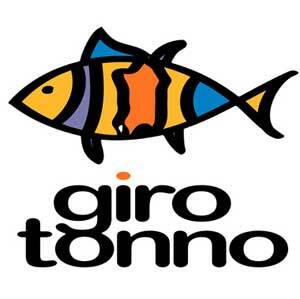 In November, on request, Cruises in the Red Sea with the participation of Elena Giampaolino. Practice Yoga, relaxation and meditation, meet the free dolphins in the Red Sea, scuba dives to discover the underwater treasures! For info Amira (+39)324-8418944. We are waiting for you for the GIROTONNO in Carloforte, 24 - 27 May 2018... Book now, hurry up! 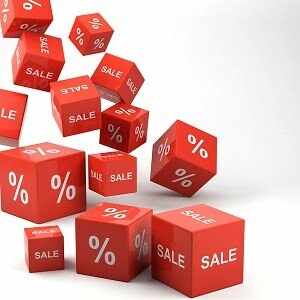 Do not miss any news and offers and know us better! Visit and put "I like" on our Facebook page! Stay tuned! 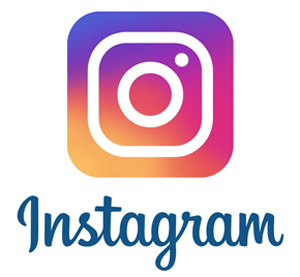 Now even more social, follow us on Instagram! 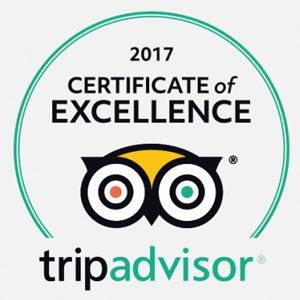 Certificate of Excellence 2017 TripAdvisor for Isla Diving! Read what people say about us or leave your review! 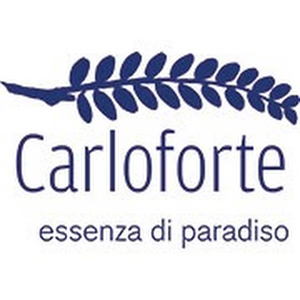 Visit the Official website for Tourism in Carloforte! You can find out everything you need to know before arriving on the Island. 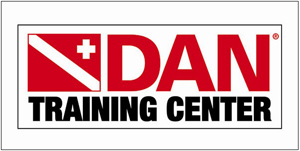 Find us on DAN website! 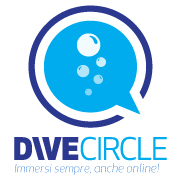 Isla Diving collaborates with Dive Circle. 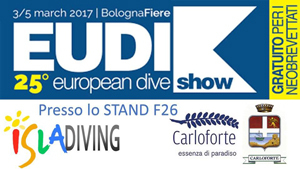 Even this year, we are waiting for you with great promotions at the EUDI SHOW in Bologna, from Friday 3th to Sunday 5th March 2017. Find us at the stand F26 CARLOFORTE - ISOLA DI SAN PIETRO! 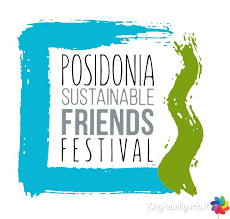 POSIDONIA GREEN FESTIVAL, International Festival of Art, Environment and Sustainable Development.